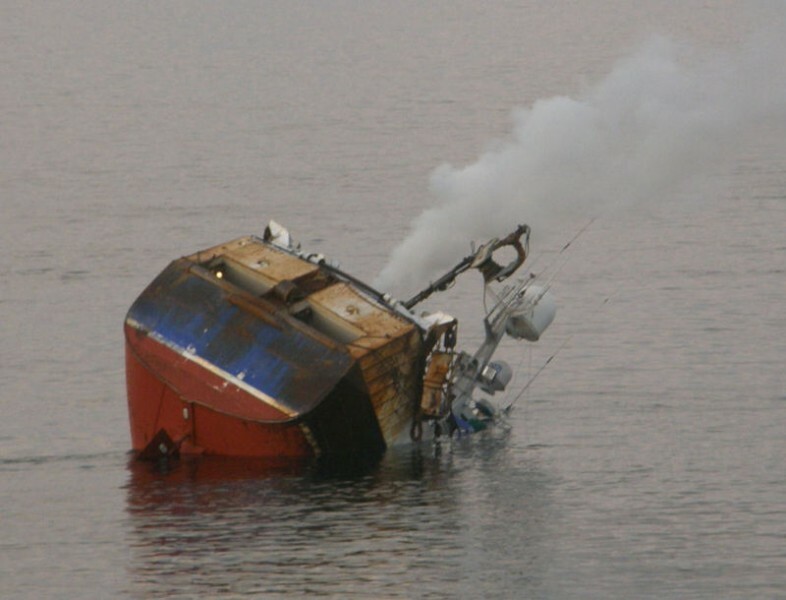 The 18 meter long fishing vessel Prospect BF573 went aground just outside the Lerwick harbour, Shetland Islands. 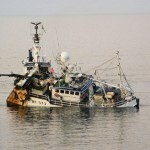 The Prospect went hard aground on the rocks locally known as Skibby Baa while going full speed at low tide. 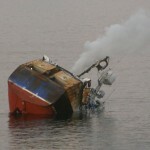 The impact caused severe hull damage and water ingress. The crew requested assistance with the Shetland Coastguard, Lerwick RNLI lifeboat, and other rescue vessels responding. The rescuers placed six pumps on board the fishing vessel while it floated free on the rising tide. 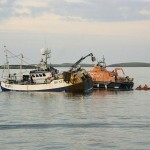 The Prospect was taken under tow by the RNLI lifeboat and proceeded towards the harbour. However, the pumps could not keep up with the flooding and the Prospect began to list over. The Prospect foundered bow first. No reports of injuries. Authorities are monitoring the site for pollution. 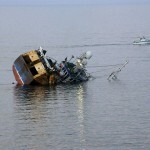 No reports if the vessel will be recovered or salvaged.